This post follows on from a previous post Non-Alcoholic Options in Pubs which bemoaned the apparent lack of alcohol free beers and other options in pubs. 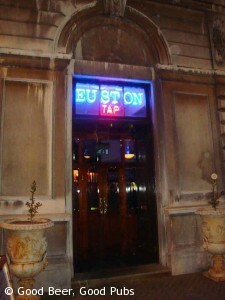 Had a trip round pubs in Euston, London last night – Doric Arch, the new Euston Tap and Bree Louise. Was pleased to find that the Bree Louise had Becks Blue in amongst their fine selection of real beers. Becks Blue really is a fine alcohol-free beer – obviously in a lager style but no odd overtones in the flavour. 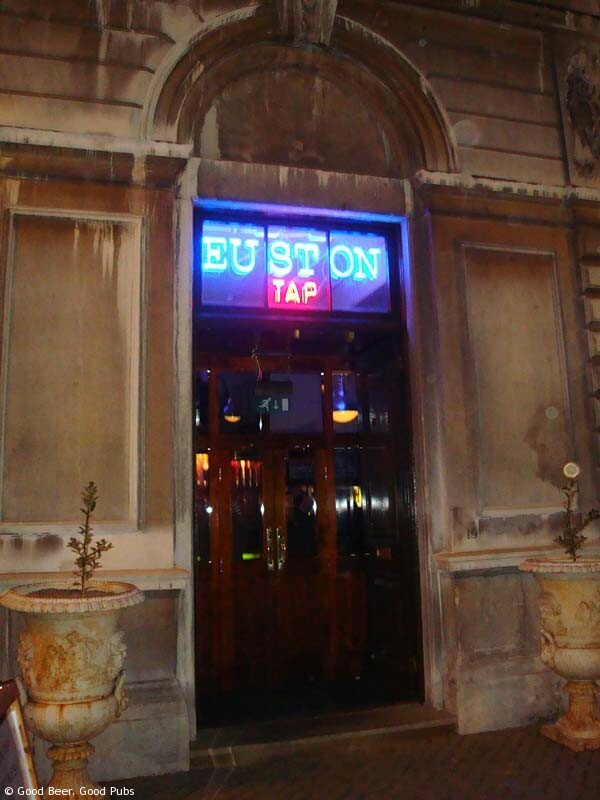 The newly opened Euston Tap has an amazing selection of draught and bottled beers and I’ll be back to enjoy more of them when I’m on the beers again. However it did yield one special item worth mentioning here – Bernard Free. Technically this is not alcohol free but at 0.5% is pretty low. It’s a gorgeous dark malty beer – full of flavour, and probably the best low alcohol beer I’ve ever had. The Bernard Brewery is Czech but I can’t find any mention of Bernard Free on their website which seems bizarre. I like the fact that it comes in a 500ml bottle too (for £3). I read from another blog that Bernard Free may be available in Tesco but that may be out of date now – I’ll have to check some time. Glad to see you have been keeping an eye on the Alcohol free beer! Bernard is still available at Tesco. That’s OK Dave. I’ll be mentioning your operation and the choices you offer in an upcoming post. And thanks for the info about Bernard and Tesco.